Google has rolled out a new update to its Gmail for Android application following on from the updated rolled out earlier for the iOS version of the Gmail app. Google has redesigned the Gmail for Android app with a new Inbox which now groups your messages into categories enabling you to see what’s arrived at a glance and then decide which emails need to be acted upon first. Other features within the new Gmail for Android application include a new streamlined user interface with a swipe-down to refresh feature and sliding drawer with labels and account switcher to help mange multiple accounts. Together with small images now shown alongside messages and improved readability, as well as the ability to empty trash. 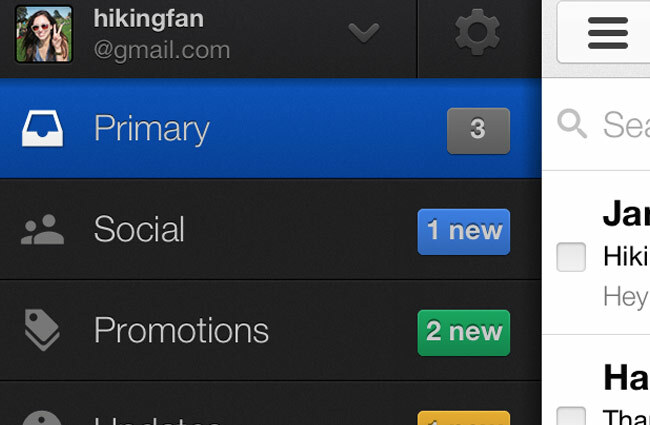 The latest Gmail for Android app is supported on devices running Google’s Android 4.0 operating system and higher. Jump over to the Google Play Store to download the latest Gmail for Android app now for free.